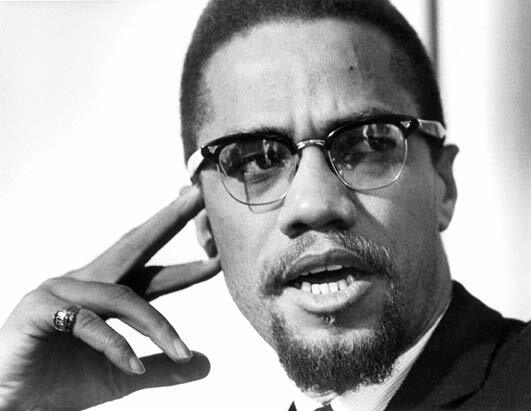 Malcolm X (May 19, 1925 – February 21, 1965), born Malcolm Little and also known as El-Hajj Malik El-Shabazz, was an African-American Muslim minister and a human rights activist. To his admirers he was a courageous advocate for the rights of blacks, a man who indicted white America in the harshest terms for its crimes against black Americans; detractors accused him of preaching racism and violence. He has been called one of the greatest and most influential African Americans in history.